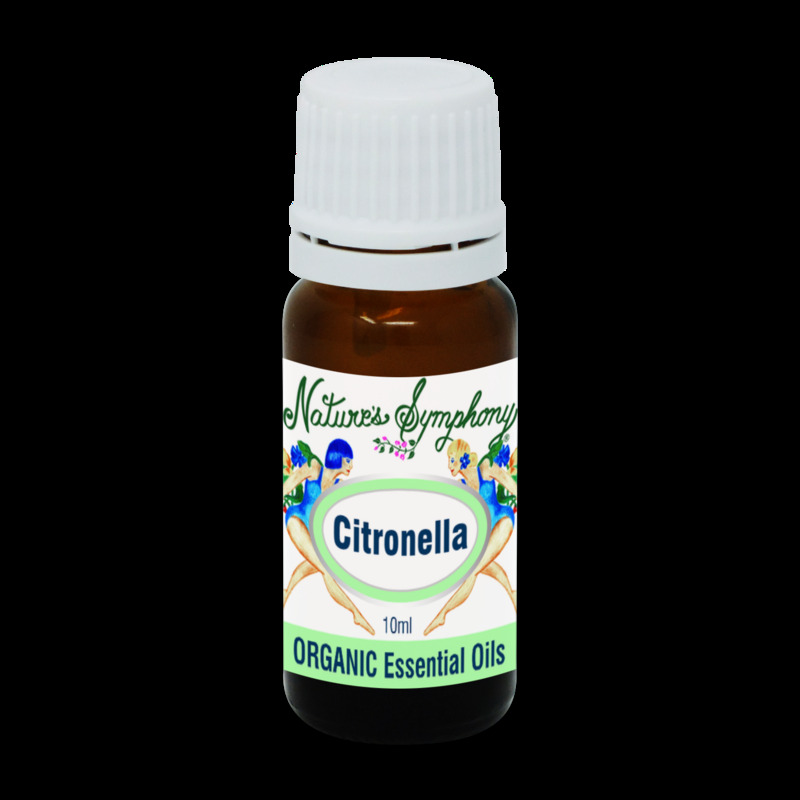 The fresh, clean scent of Citronella is popularly recognized as an insect repellent. However, it is also used in skin care especially for oily skin and hair. It may also be helpful as an antibacterial, antidepressant, and anti-inflammatory.